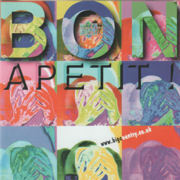 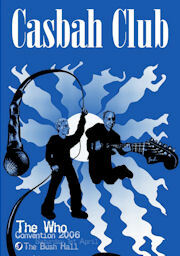 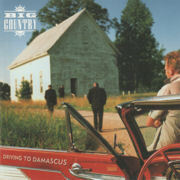 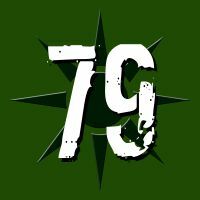 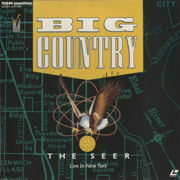 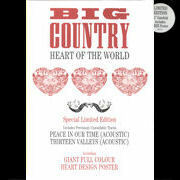 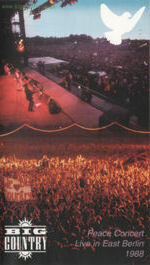 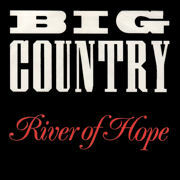 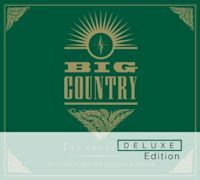 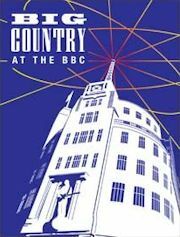 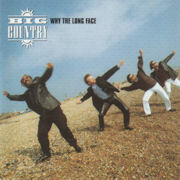 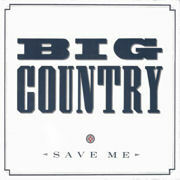 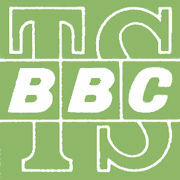 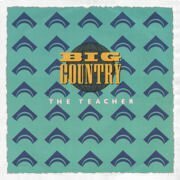 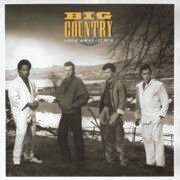 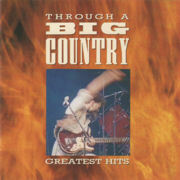 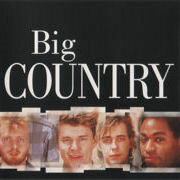 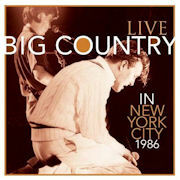 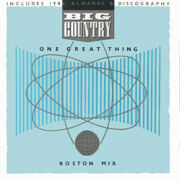 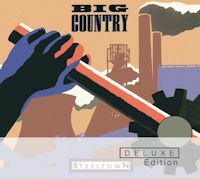 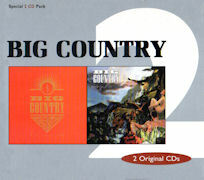 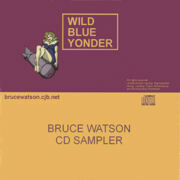 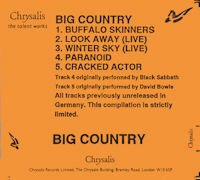 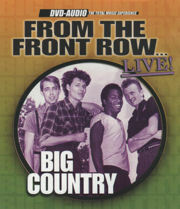 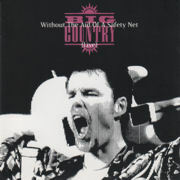 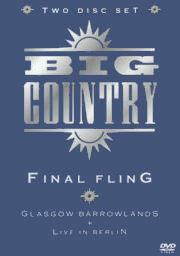 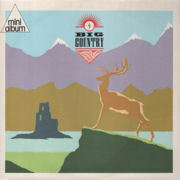 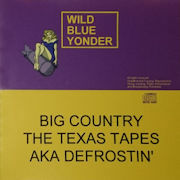 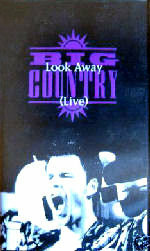 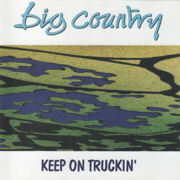 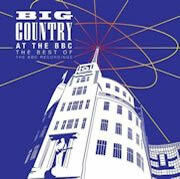 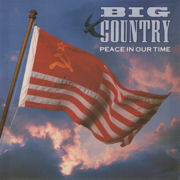 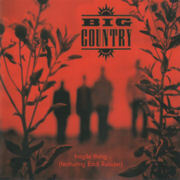 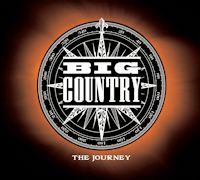 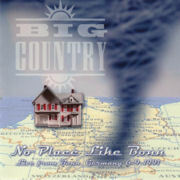 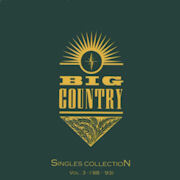 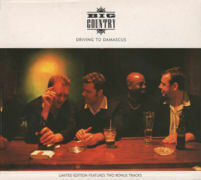 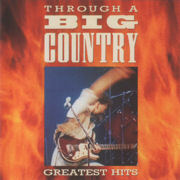 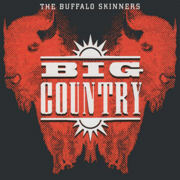 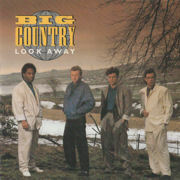 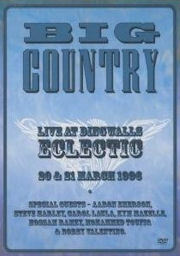 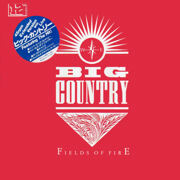 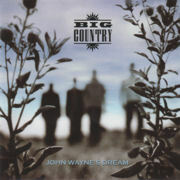 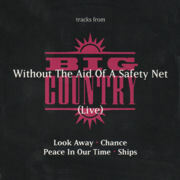 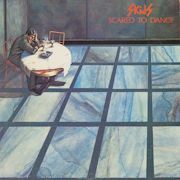 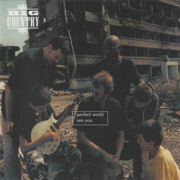 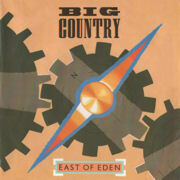 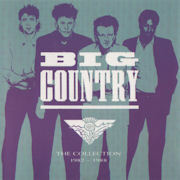 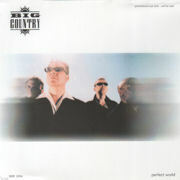 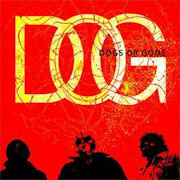 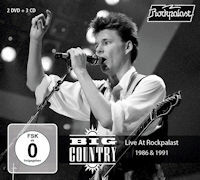 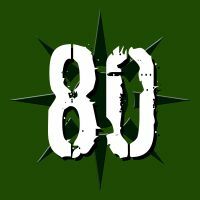 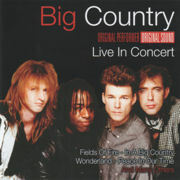 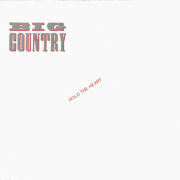 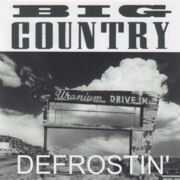 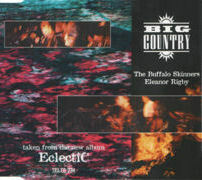 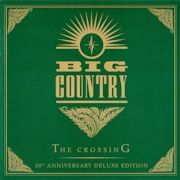 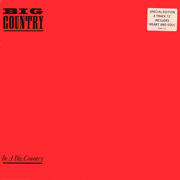 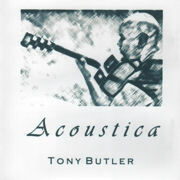 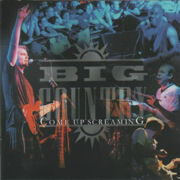 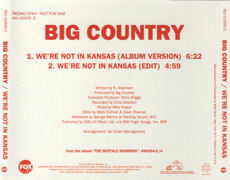 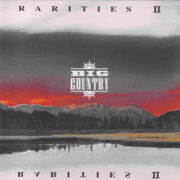 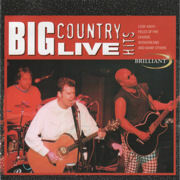 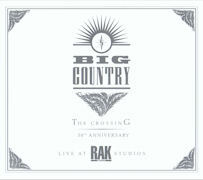 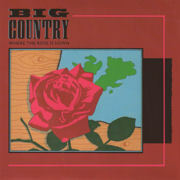 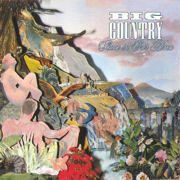 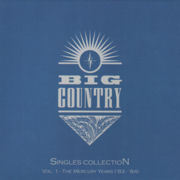 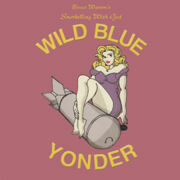 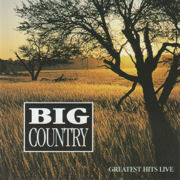 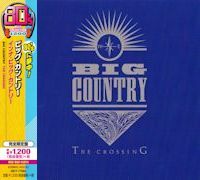 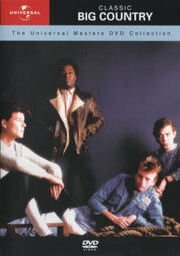 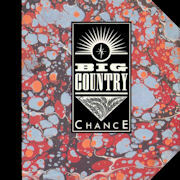 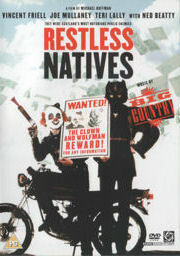 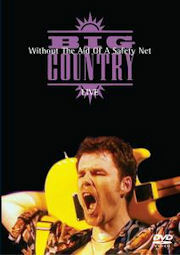 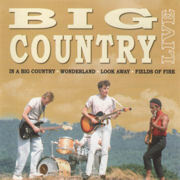 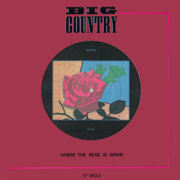 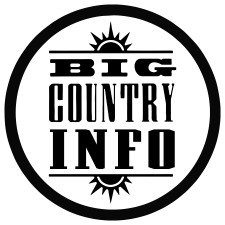 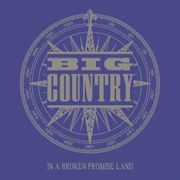 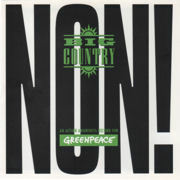 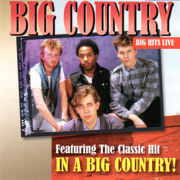 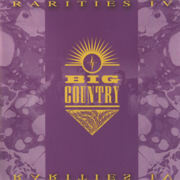 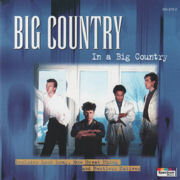 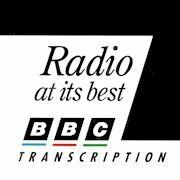 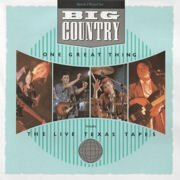 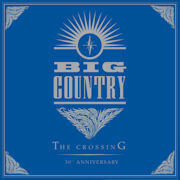 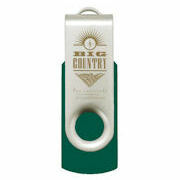 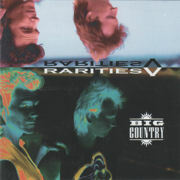 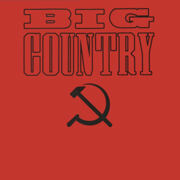 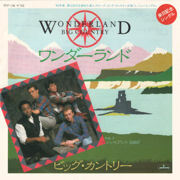 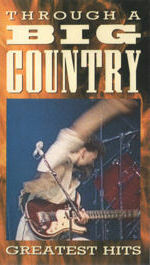 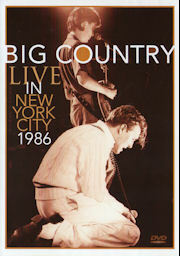 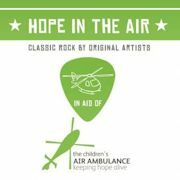 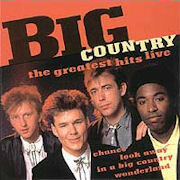 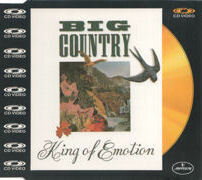 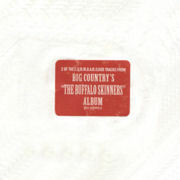 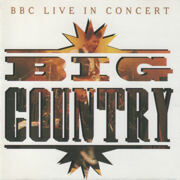 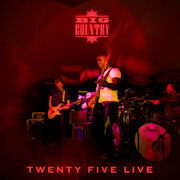 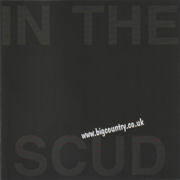 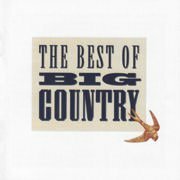 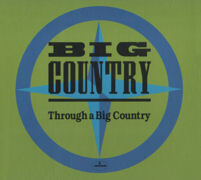 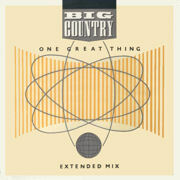 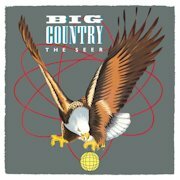 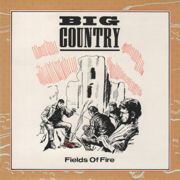 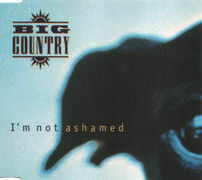 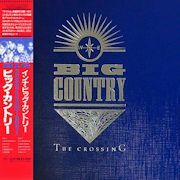 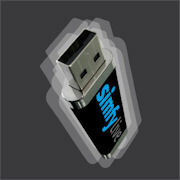 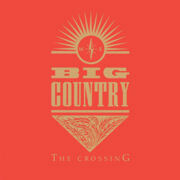 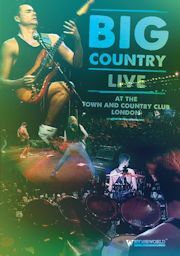 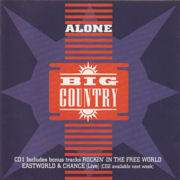 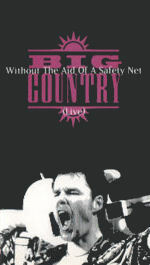 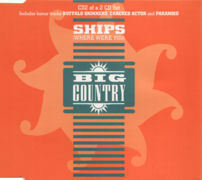 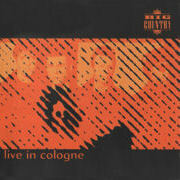 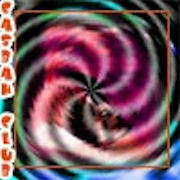 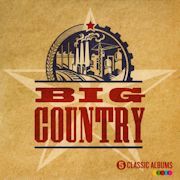 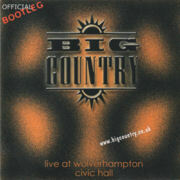 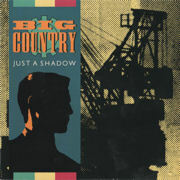 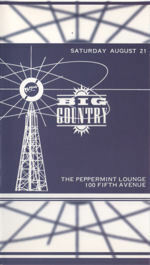 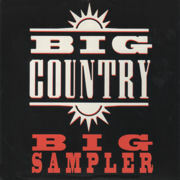 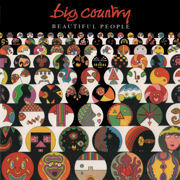 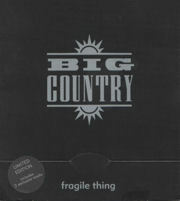 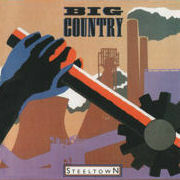 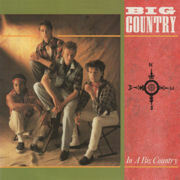 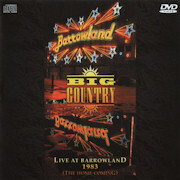 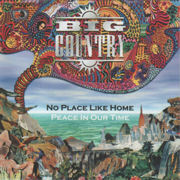 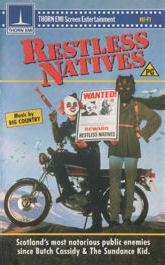 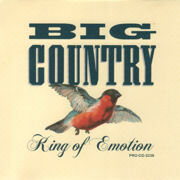 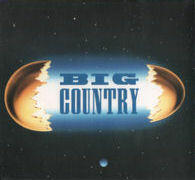 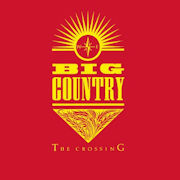 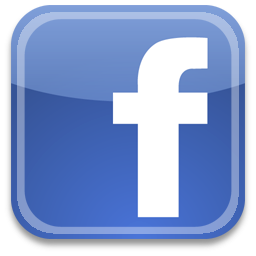 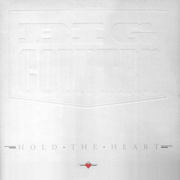 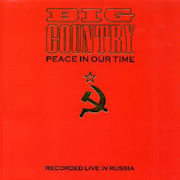 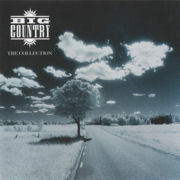 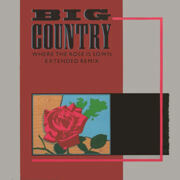 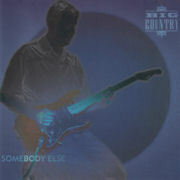 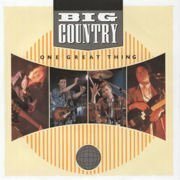 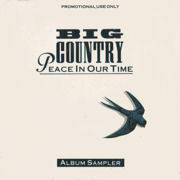 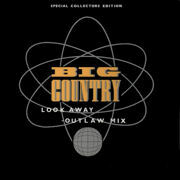 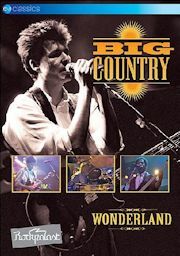 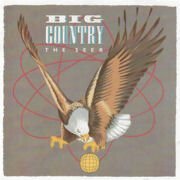 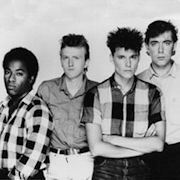 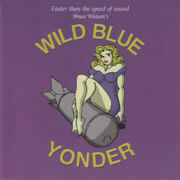 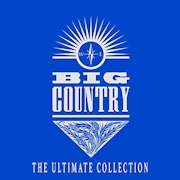 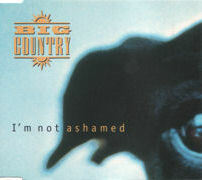 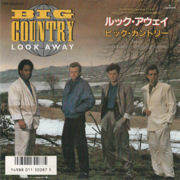 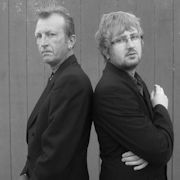 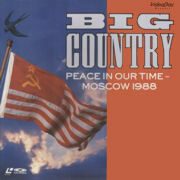 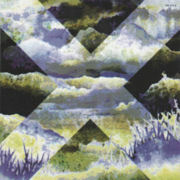 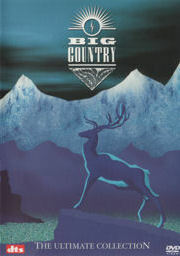 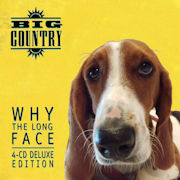 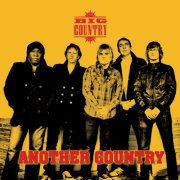 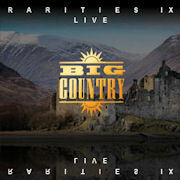 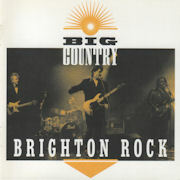 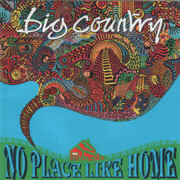 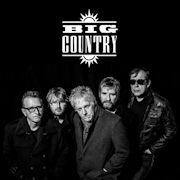 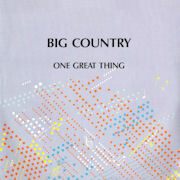 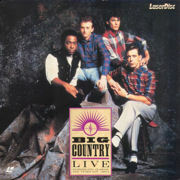 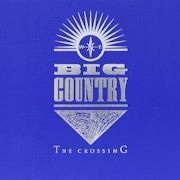 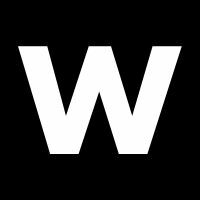 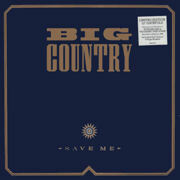 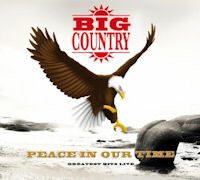 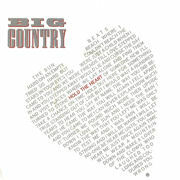 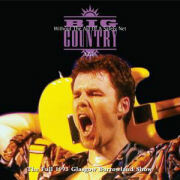 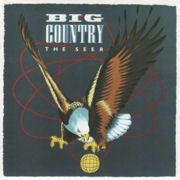 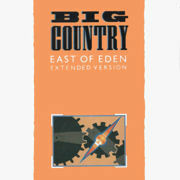 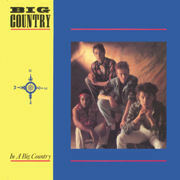 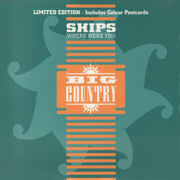 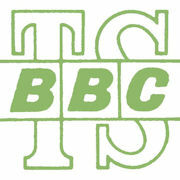 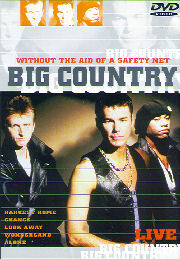 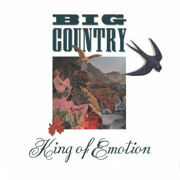 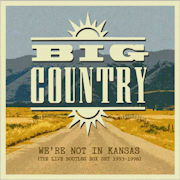 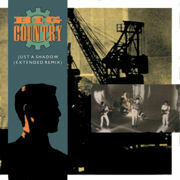 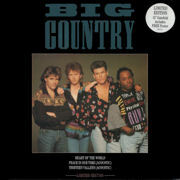 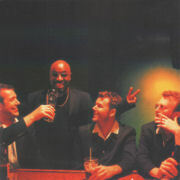 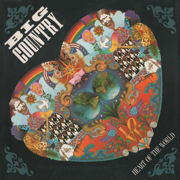 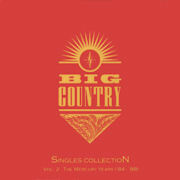 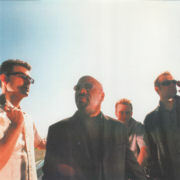 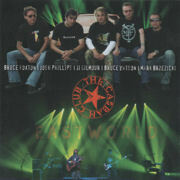 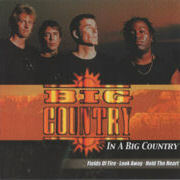 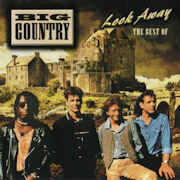 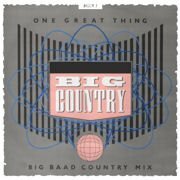 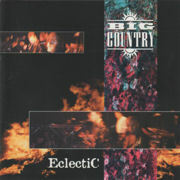 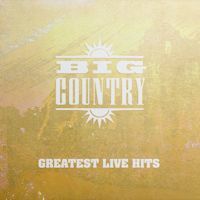 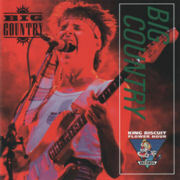 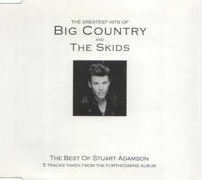 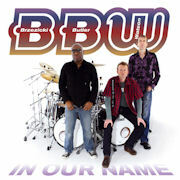 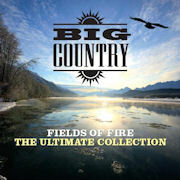 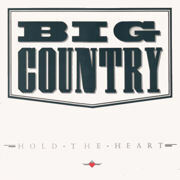 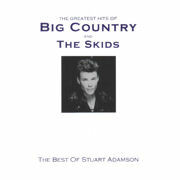 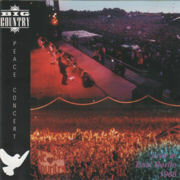 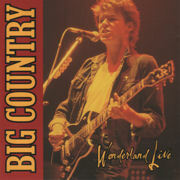 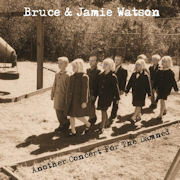 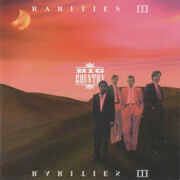 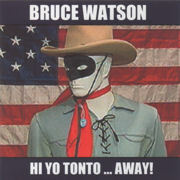 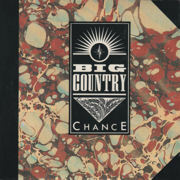 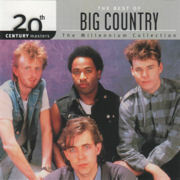 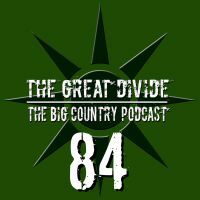 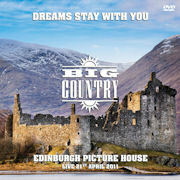 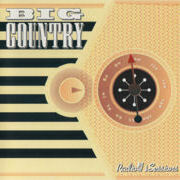 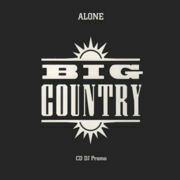 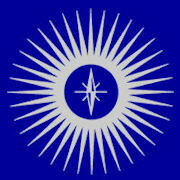 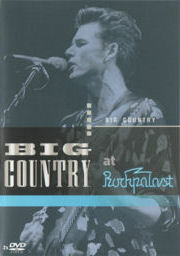 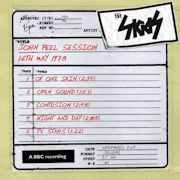 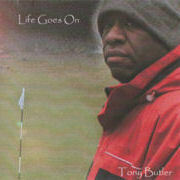 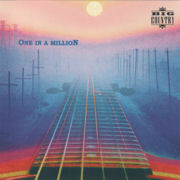 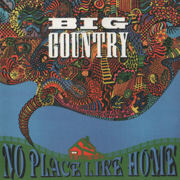 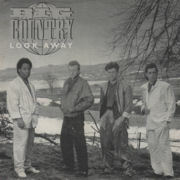 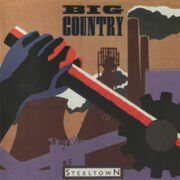 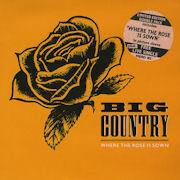 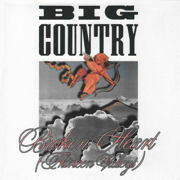 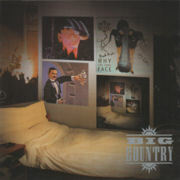 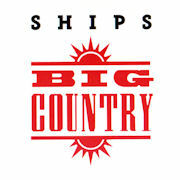 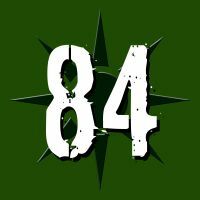 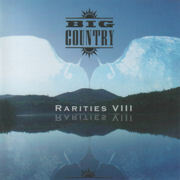 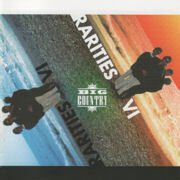 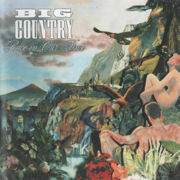 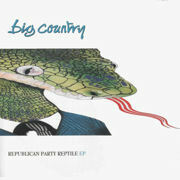 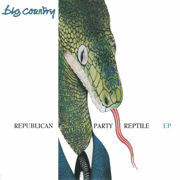 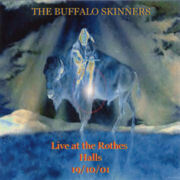 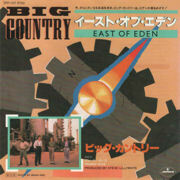 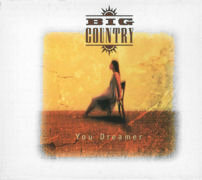 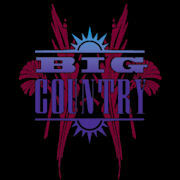 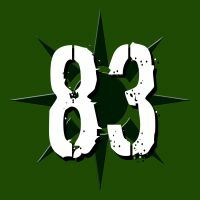 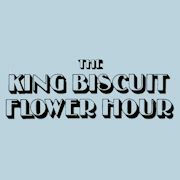 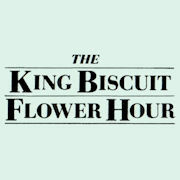 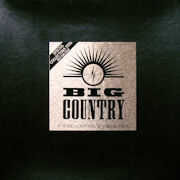 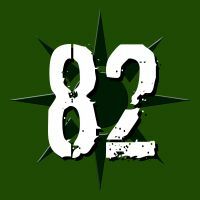 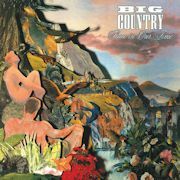 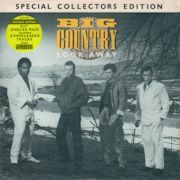 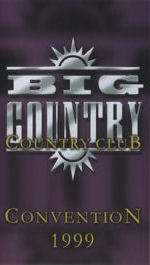 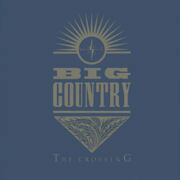 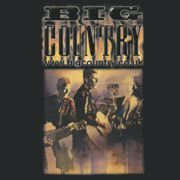 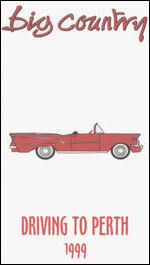 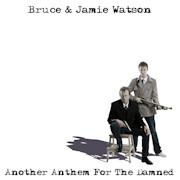 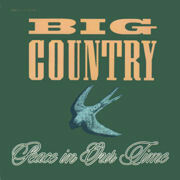 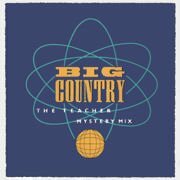 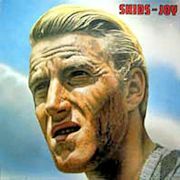 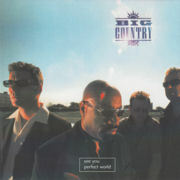 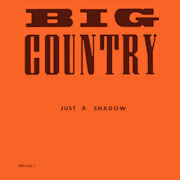 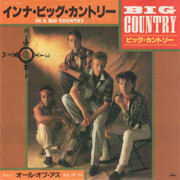 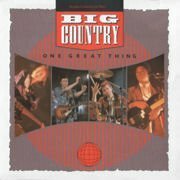 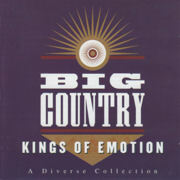 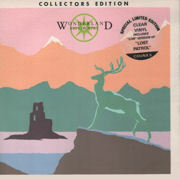 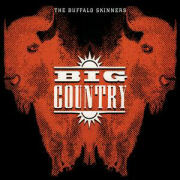 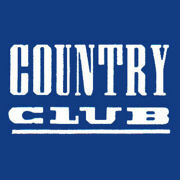 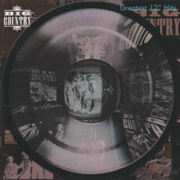 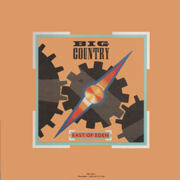 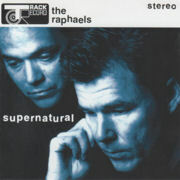 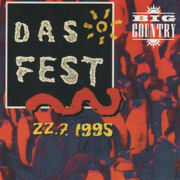 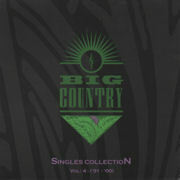 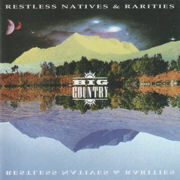 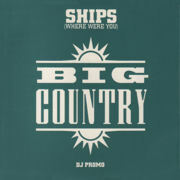 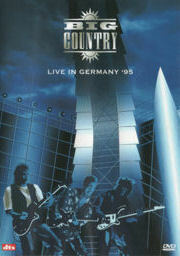 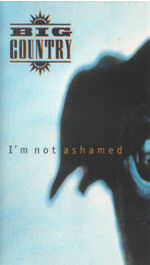 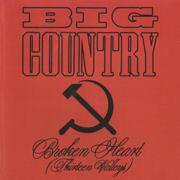 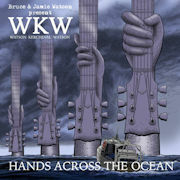 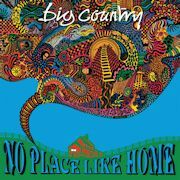 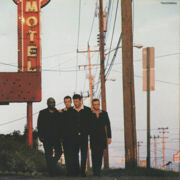 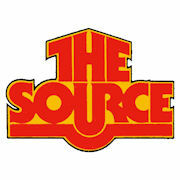 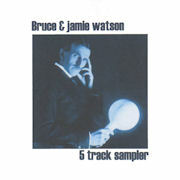 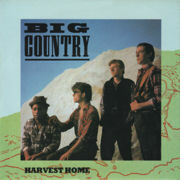 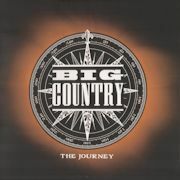 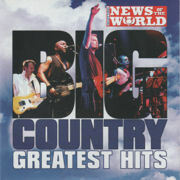 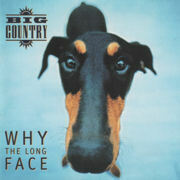 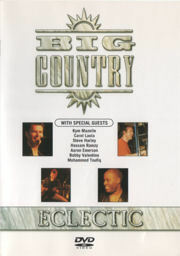 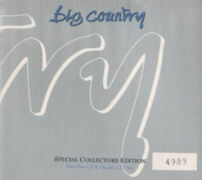 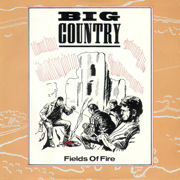 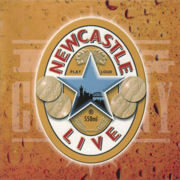 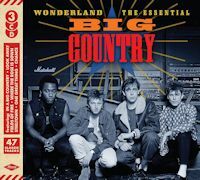 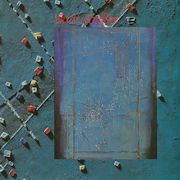 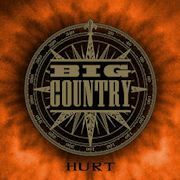 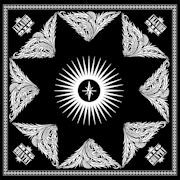 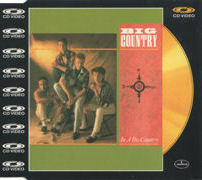 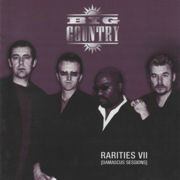 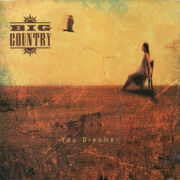 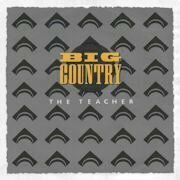 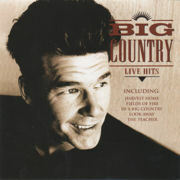 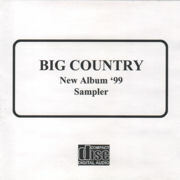 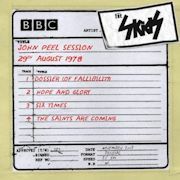 THE SITE FOR INFORMATION ON THE MUSIC OF UK ROCK GROUP, BIG COUNTRY...OVER 3000 PAGES OF BIG COUNTRY INFO. 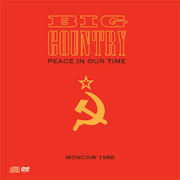 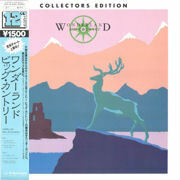 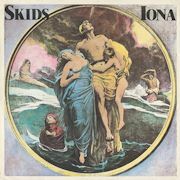 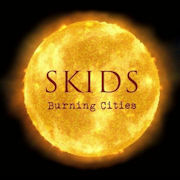 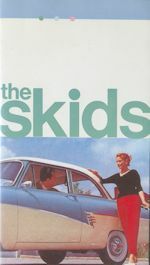 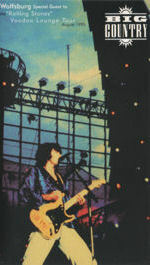 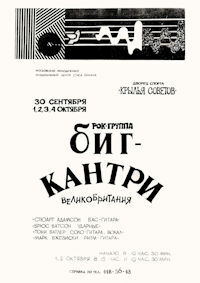 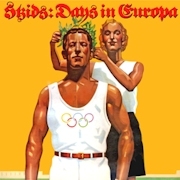 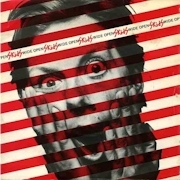 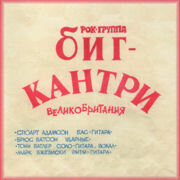 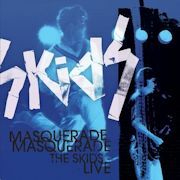 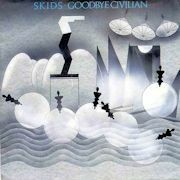 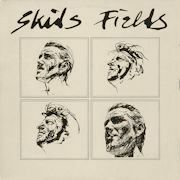 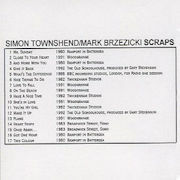 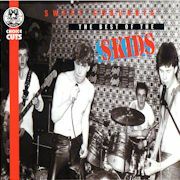 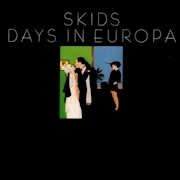 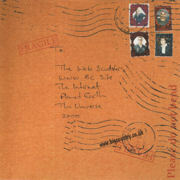 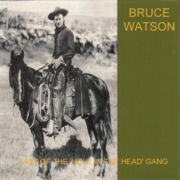 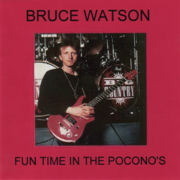 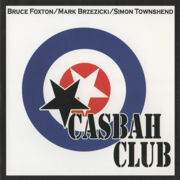 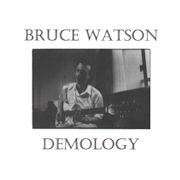 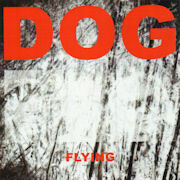 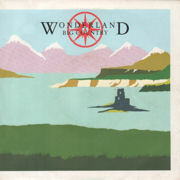 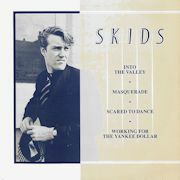 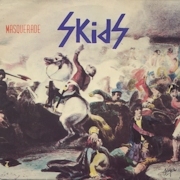 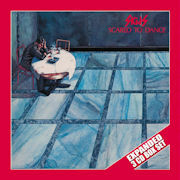 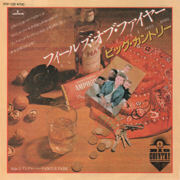 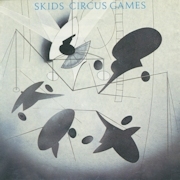 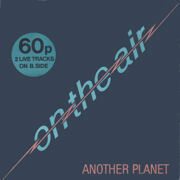 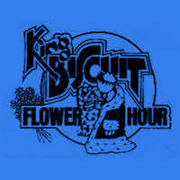 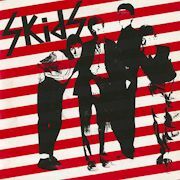 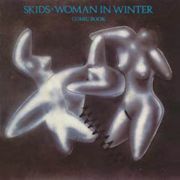 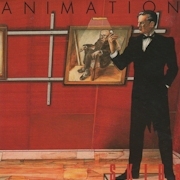 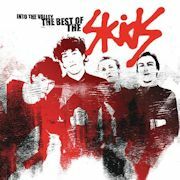 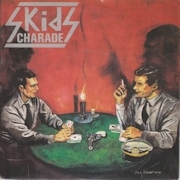 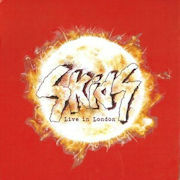 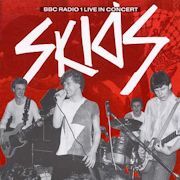 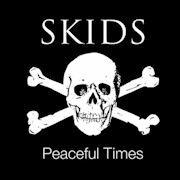 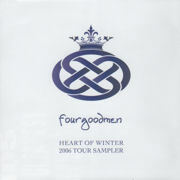 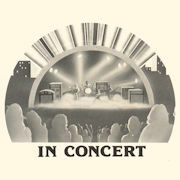 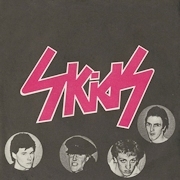 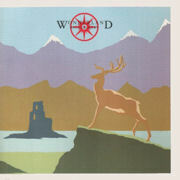 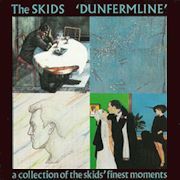 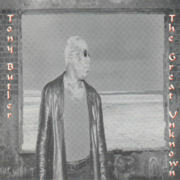 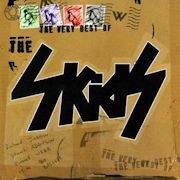 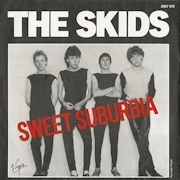 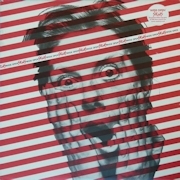 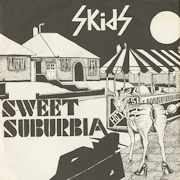 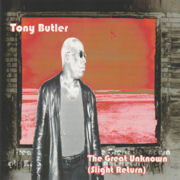 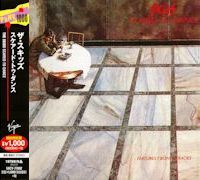 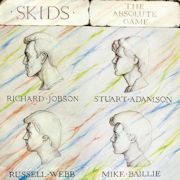 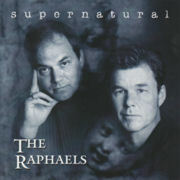 Press kit from the 1988 Moscow Tour available here. 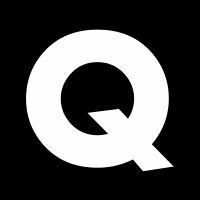 Project Q has been completed. 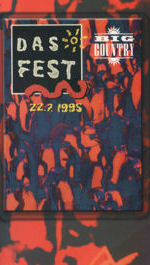 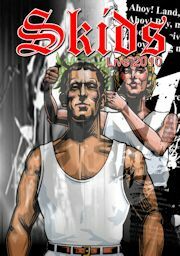 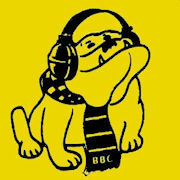 Text and photos in Programmes and Fanzines have been indexed and are fuly searchable. 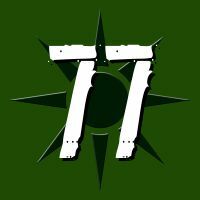 The Search page now includes the ability to narrow searches by category and a campanion page has been created that includes search terms to enable even more precise searches. 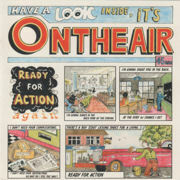 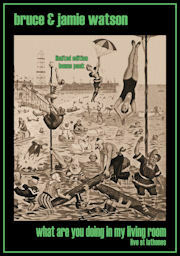 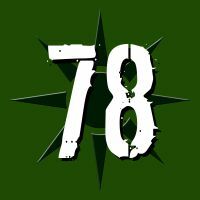 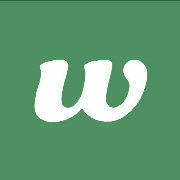 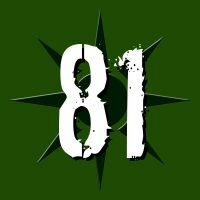 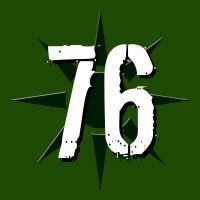 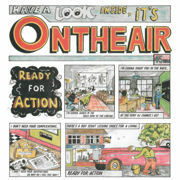 Continous improvement to keywords and indexing is ongoing.